Partners Offers a (Southbound) Travel and a (Northbound) Host Program! Partners of the Americas was formed in 1964 by President John F. Kennedy and paired American states with Latin American countries. 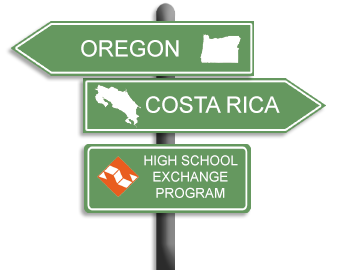 Oregon and Costa Rica are partners with several components, the longest-lasting being the high school exchange which has been in existence since the late 1960s. 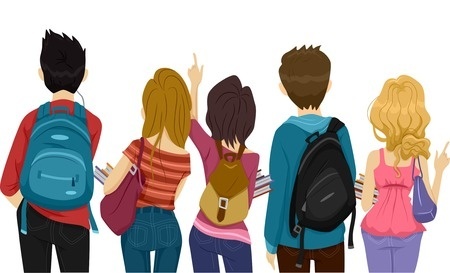 Learn more about the Southbound travel program, or learn how you can host a Northbound student. Also check out our Facebook! HOST A TICO OR TICA FOR 4 WEEKS DECEMBER- FEBRUARY! 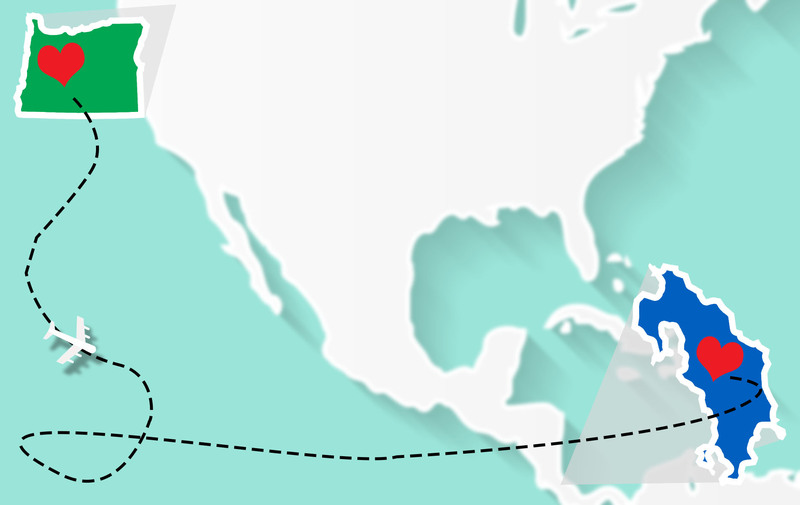 LIVE IN COSTA RICA FOR 8 WEEKS: JUNE- AUGUST! THERE IS NO BETTER WAY TO LEARN A LANGUAGE THAN TO LIVE IT!